Description: Somewhere between the air-conditioned foyer and padded pews, Christianity lost its mantra: They who "live godly in Christ Jesus shall suffer persecution." * Have Christians taken sanctuary in church buildings and complained about how dark it is outside? * Is there a mass exit from the battleship where the demands are tough, to a berth on the cruise ship where pleasure reigns? * How can you know if you are spiritually asleep? * Are Christians enduring hardships or making excuses? * Is Christianity about auditing God’s word—or is it about being a doer of God’s word? 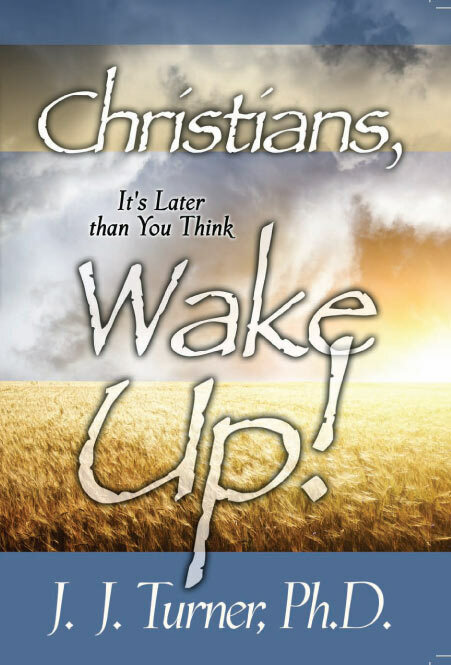 * What are some biblical examples of God’s wake-up calls? * Are Christians responsible for attaining spiritual maturity? Currently there are no comments for this title. Ordering more than 10 of Christians, Wake Up!? To order Christians, Wake Up!, click Add to Cart below.